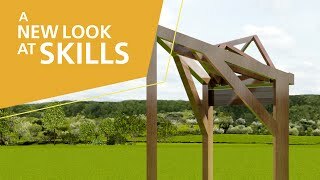 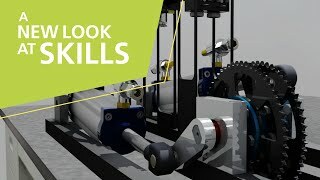 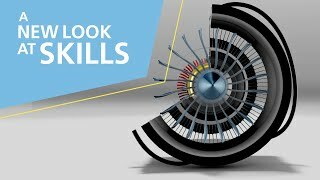 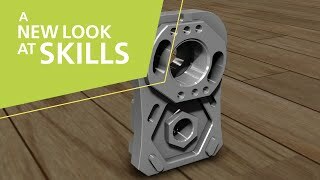 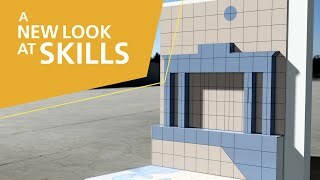 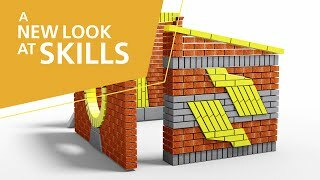 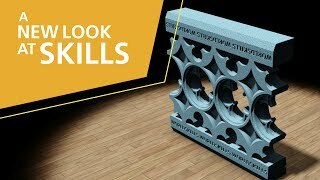 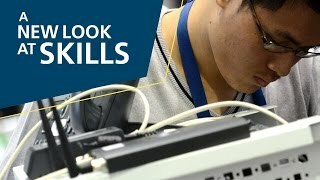 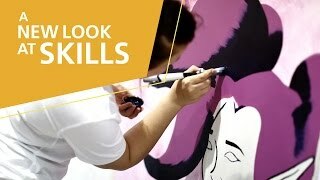 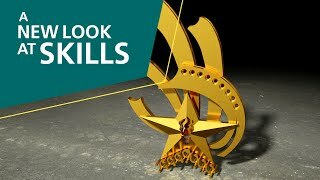 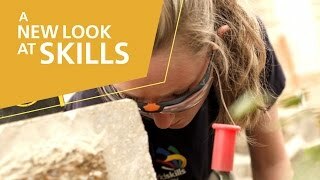 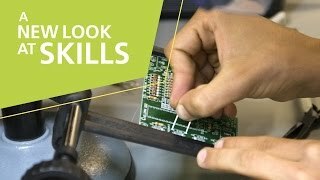 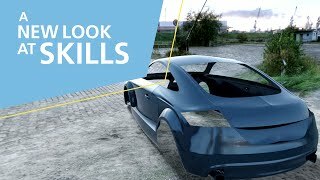 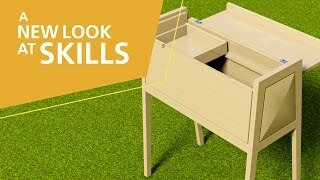 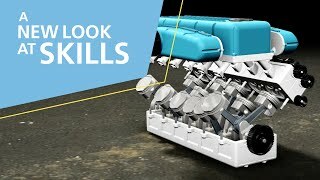 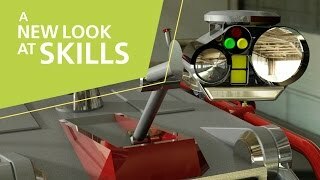 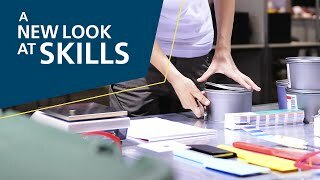 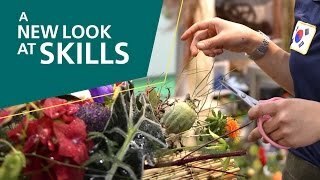 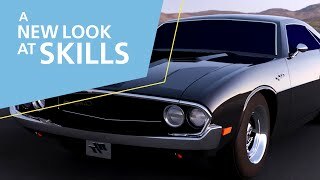 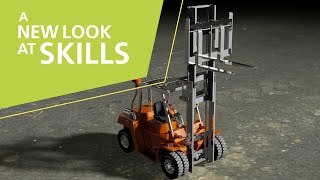 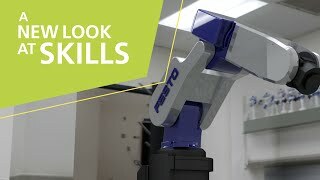 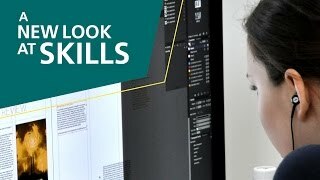 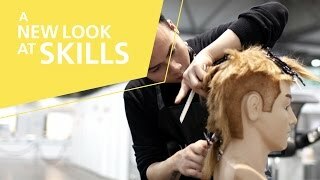 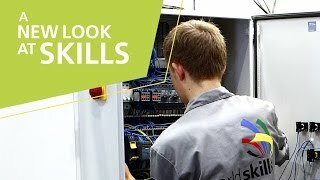 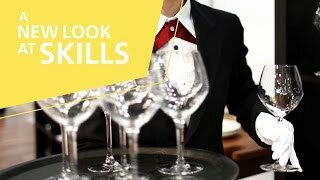 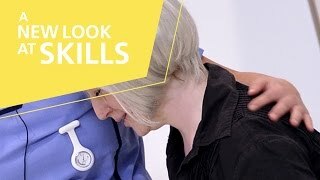 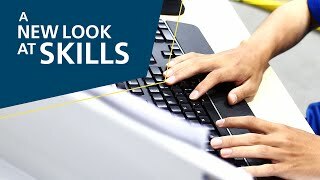 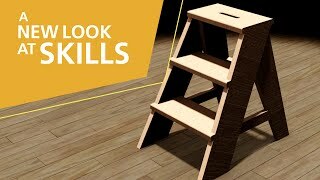 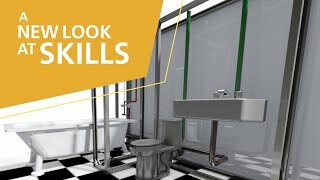 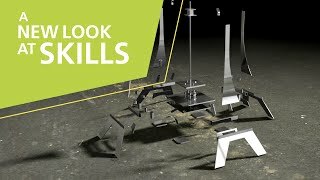 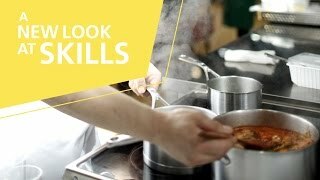 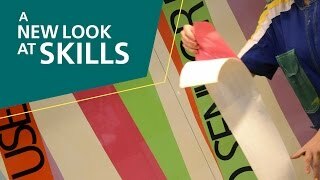 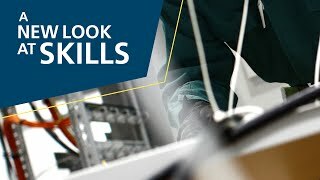 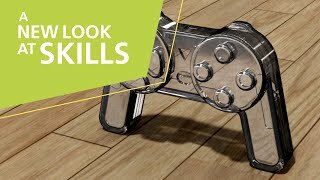 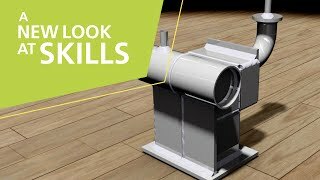 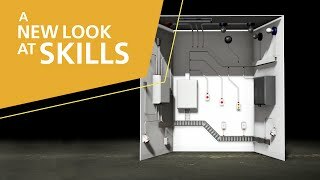 A New Look at Skills is a pioneering collaboration between WorldSkills Foundation and Autodesk which creates new ways to deliver better visitor experience and skills interpretation by using 3D technology. 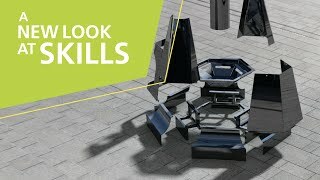 Working with Autodesk Student Experts from Sao Paulo we have created 3D Visualisations to help better explain 27 skill areas and the test pieces that Competitors will face. 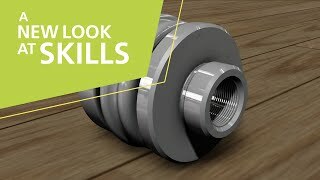 These projects are available to view on your mobile device (iOS or Android) or desktop in the free Autodesk Inventor Publisher app, and the full 3D datasets are available to be viewed and edited using Autodesk Inventor. 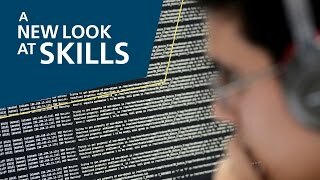 Please note that English and Brazilian-Portuguese captions are available on all YouTube videos. 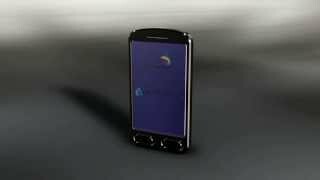 Simply select via ‘Subtitles/CC’ in the Settings menu on the lower right-hand corner of the player. 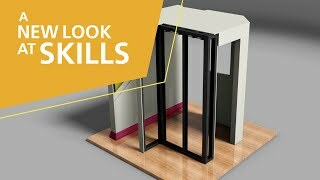 * Open the 3D models on desktop with Autodesk Inventor Publisher. 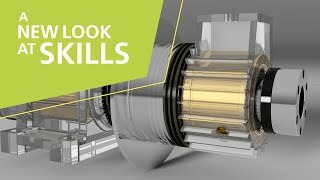 On mobile download the Autodesk Inventor Publisher Mobile Viewer app (iOS or Android). 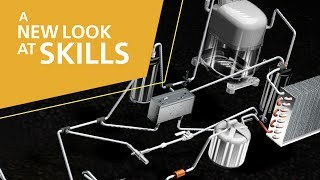 ** Students and Teachers can download Autodesk Inventor software via the Autodesk Student Community, Educational Institutions via Autodesk Academic Resource Centre (ARC).